The tiny 1.0-litre engine can offer good performance and value, but can it overpower the competition? 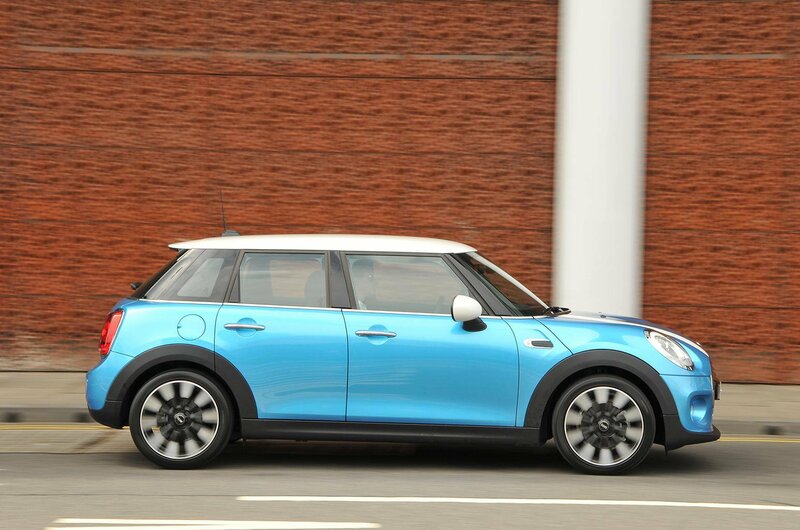 Fun to drive, well equipped and the fastest of the three, the Mini hatch could be the one to beat. 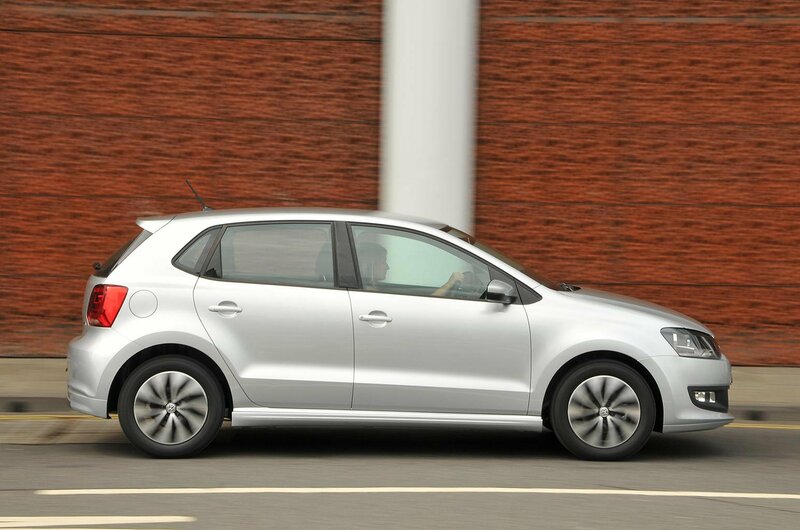 The 1.0 TSI may be frugal, but the Bluemotion trim that comes with it could be limiting. Small cars have really grown up in recent years. It used to be the case that they only worked as a second car, but with more tech from bigger cars and better refinement, small cars have fast become a great way of downsizing without feeling like you’ve downgraded. The Volkswagen Polo has often been the best example of this, thanks to nicely finished interiors, low road and wind noise and a comfortable ride. But premium brands have been getting in on the act, too; first, there was the Mini, then there was added competition from Audi in the form of the A1. This is remarkable when you consider that the A1 is based on the Polo and the two cars – in the case of the examples featured in this test – use the same engine. Trouble is, the A1 and Polo are outclassed by the livelier performance of the 134bhp 1.5-litre three-cylinder petrol engine in the Mini. It may have grown in size over the years and spawned two extra doors, but the five-door Mini hatch still features all the hallmarks of the original car and stands out against its more conservative German rivals. Could the Audi win the day? It has one of the best interiors in the small car class because it’s uncluttered, easy to understand and has plenty of classy touches. The engine is very efficient and it has that desirable Audi image to tempt used car buyers. So it comes down to this. Do you go for the sensible option of the Polo, the retro style of the Mini or the brand image of the Audi? 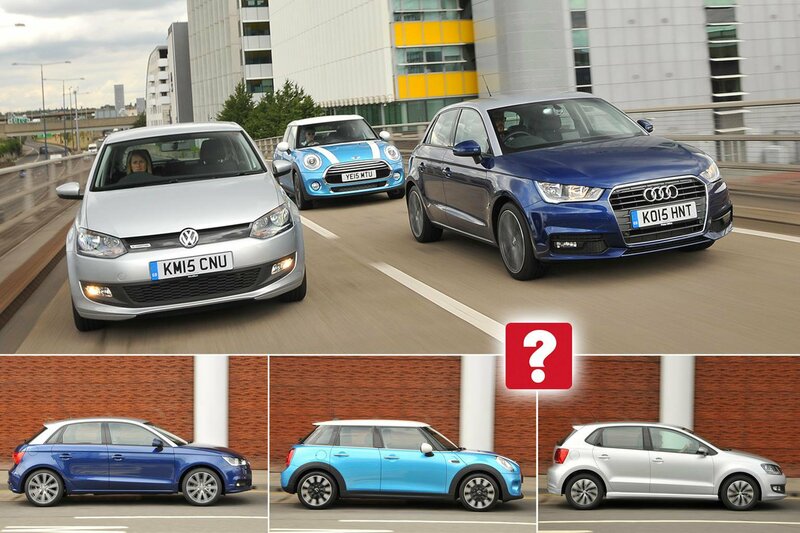 Which small car should you spend your hard-earned on? Let's find out. The A1 and Polo may be well down on power compared with the Mini, but in everyday use they’re nippy enough. You’ll still need to downshift through their five-speed gearboxes if you want a quick burst of acceleration, though, because the 1.0 engine performs best at high revs. However, despite the unit’s dinky size, the A1 and Polo keep up with fast-flowing traffic admirably and you can potter around in third gear at relatively low speeds without fear of stalling. There’s no denying that the Mini’s 1.5 engine is much stronger, though. Acceleration picks up at lower revs and the gutsier mid-range means it can cover the 30-70mph sprint in 9.1sec, compared with around 11 seconds in the A1 and Polo. 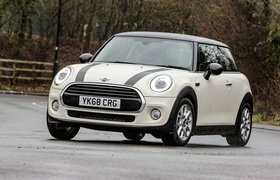 The Mini’s gearbox feels slightly notchier than its rivals’, but the six gears make it easier to keep the engine in its sweet spot. We already know that all of these cars are good to drive. However, the Polo’s low rolling resistance eco tyres don’t offer as much grip in corners as the tyres on the A1 and the Mini. However,the Polo performs well in everyday driving and its light yet precise steering helps the car feel stable whether you're tackling a multi-storey car park or running on the motorway. Mind you, the Polo’s rivals here are much more fun, with the sort of sharp responses and plentiful grip that make them feel almost like junior hot hatches. Both the A1 and Mini dart in to corners keenly, with the latter’s quicker steering making it feel even more agile than the A1. That said, the A1’s front tyres grip harder through bends and its more consistent, natural-feeling steering gives it the edge over the Mini. 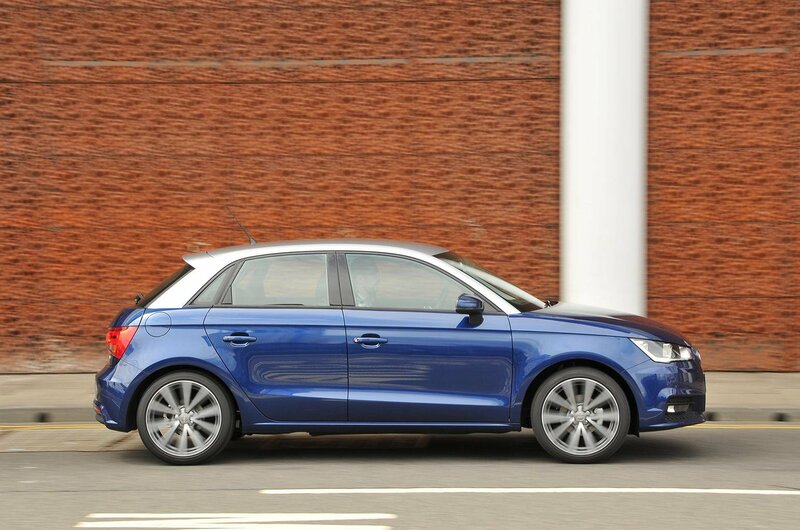 The A1’s standard sports suspension is firm and ultimately makes it the least comfortable of the three cars. The softer dynamic suspension was a no-cost option when new to give UK buyers the choice of a better ride and it’s well worth seeking out. The Mini is also firm, but effective damping means it remains composed over most British roads. Meanwhile, the Polo is easily the most comfortable; its soft suspension helps it waft over bumps and potholes, although you pay for this relaxed demeanour with more body bounce. All of these cars become a bit vocal when you rev their engines hard, but the Polo is the quietest; the thrum of its three-cylinder unit is better suppressed and its tyres kick up less road roar than the Mini's or A1's on the motorway.